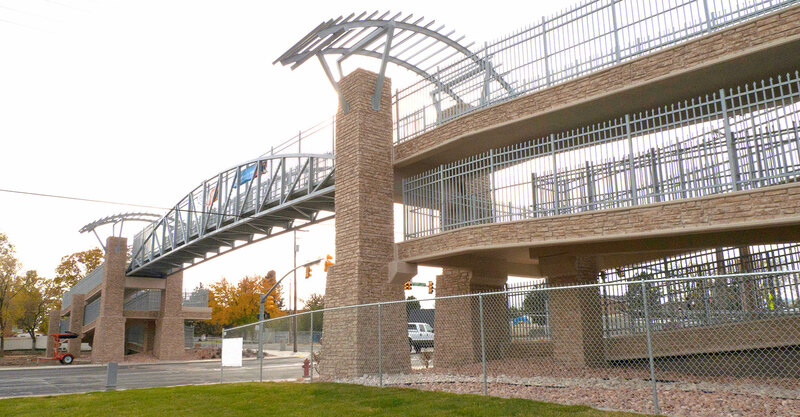 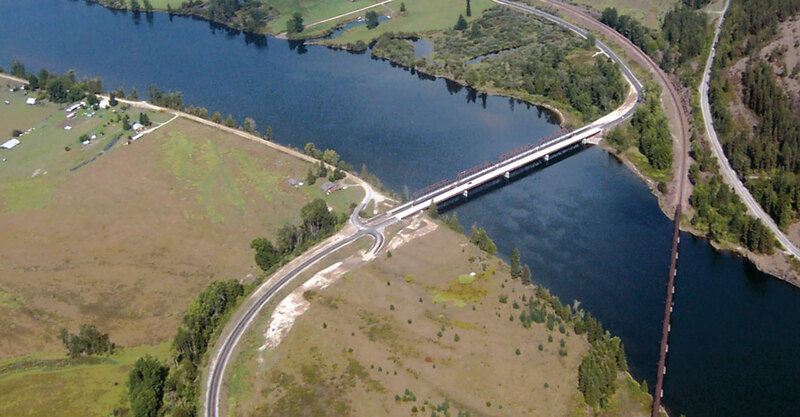 Transportation Services Bridge Design | Forsgren Associates, Inc. 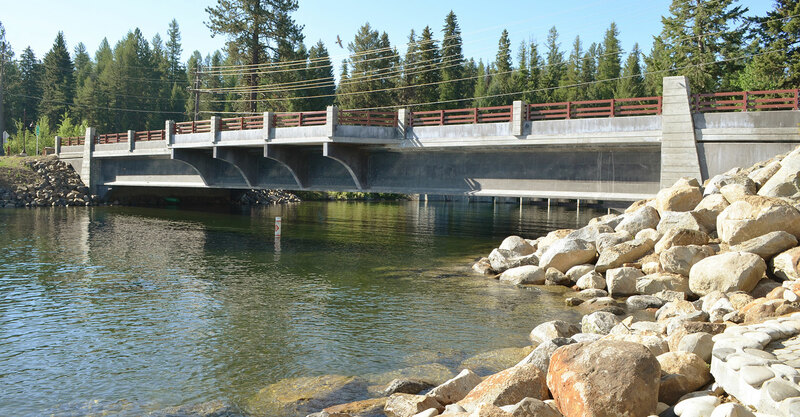 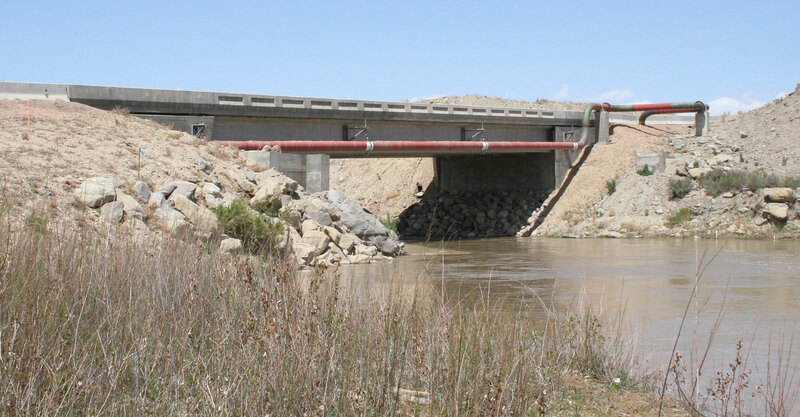 The Forsgren Associates bridge engineering team routinely tackles a wide range of planning, design, and construction management challenges, crossing waterways as narrow as small creeks and irrigation canals or major rivers with spans exceeding 1,000 feet. 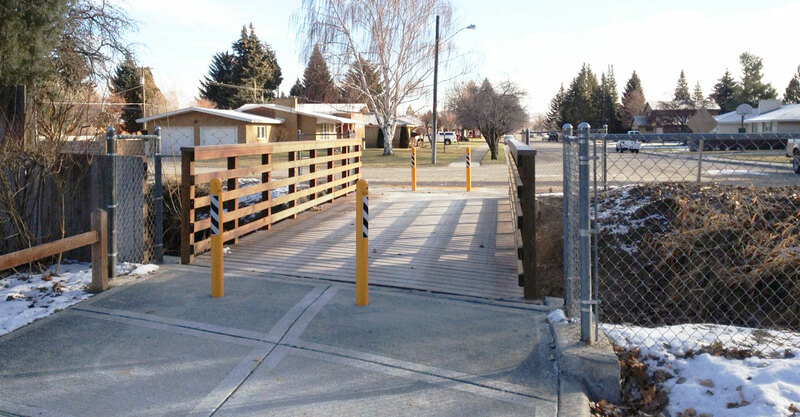 Our proactive pre-design efforts are predicated on addressing stakeholder concerns. 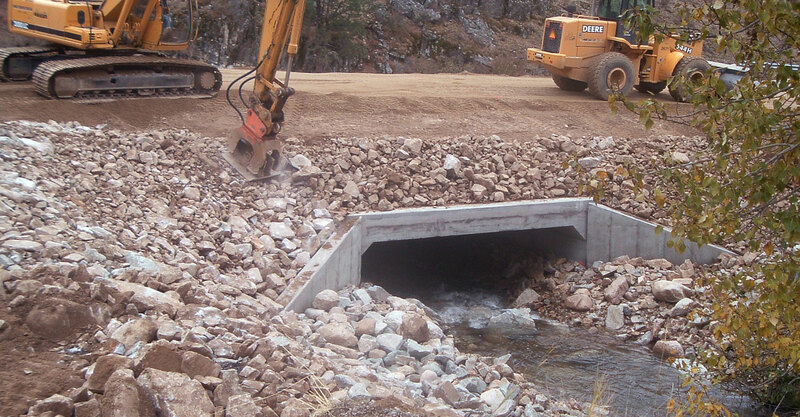 As a result, we consistently meet project budgets, schedules, and client expectations, while minimizing environmental impacts and regulatory constraints. 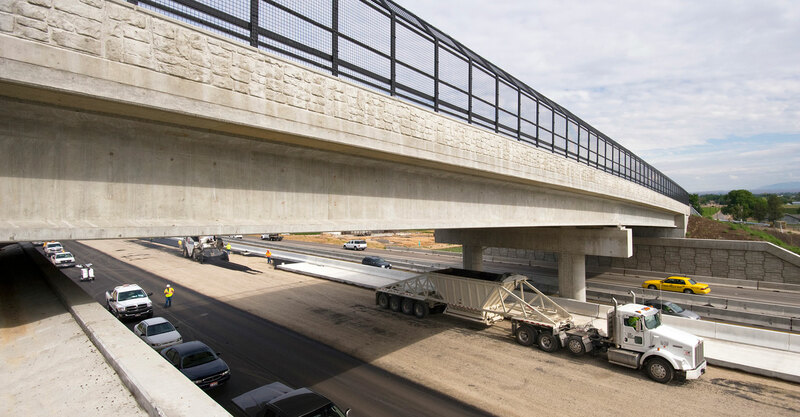 Our design team also works closely with clients and first responders of natural disasters so as to restore vital transportation links, ensure public safety, and minimize the economic impacts of damaged infrastructure.